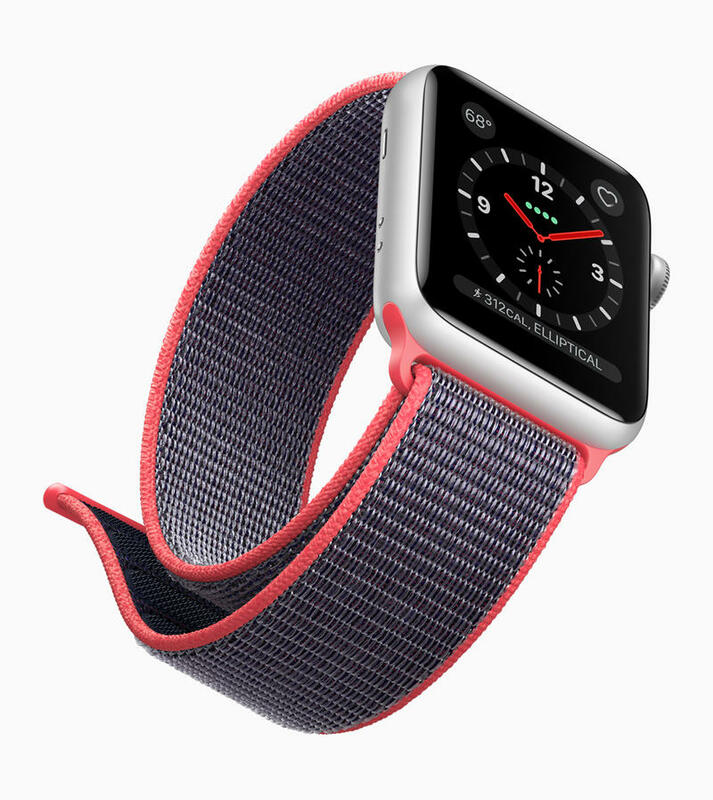 Smartwatches are usually an extension of your phone’s capabilities, but the latest Apple Watch is being pushed as a standalone device. Now it can connect to a carrier’s network just as a phone or tablet would for use from anywhere. 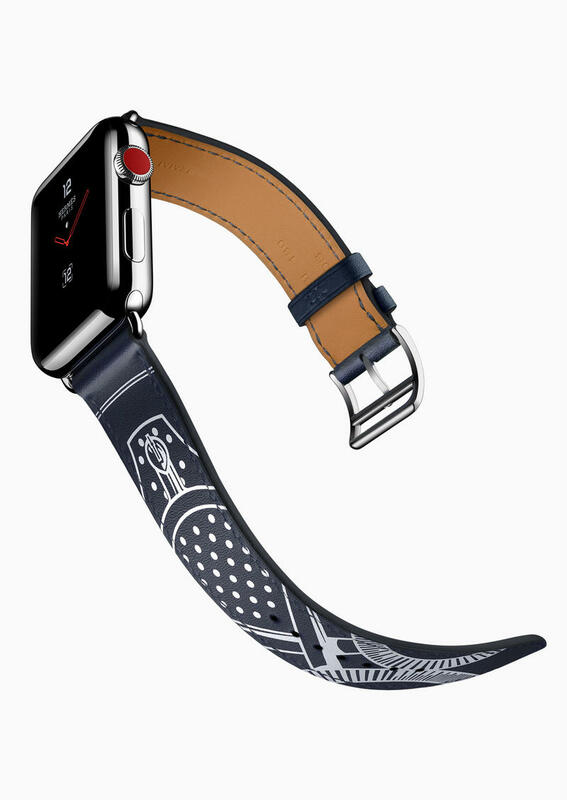 Apple’s new smartwatch, known as the Apple Watch Series 3, is being offered with both GPS and LTE connectivity. Just one problem with LTE connectivity: battery life is murdered. Seriously, it’s not pretty. 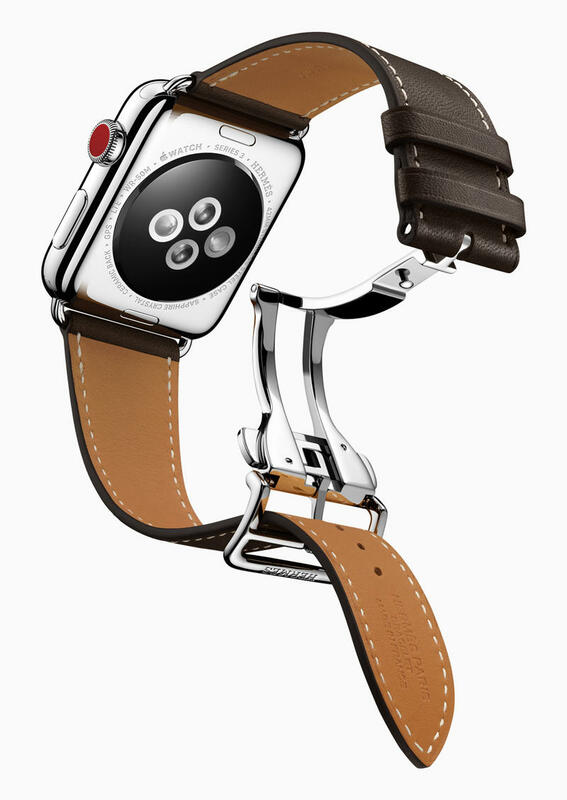 Even Apple couldn’t figure out how to extend battery life for a smartwatch on an LTE network. 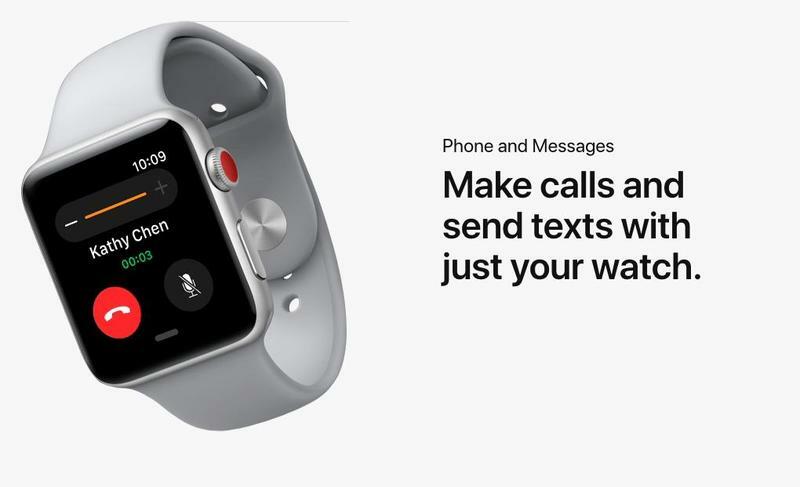 The battery information page for the Apple Watch Series 3 reveals how much you can get out of the smartwatch on a single charge. 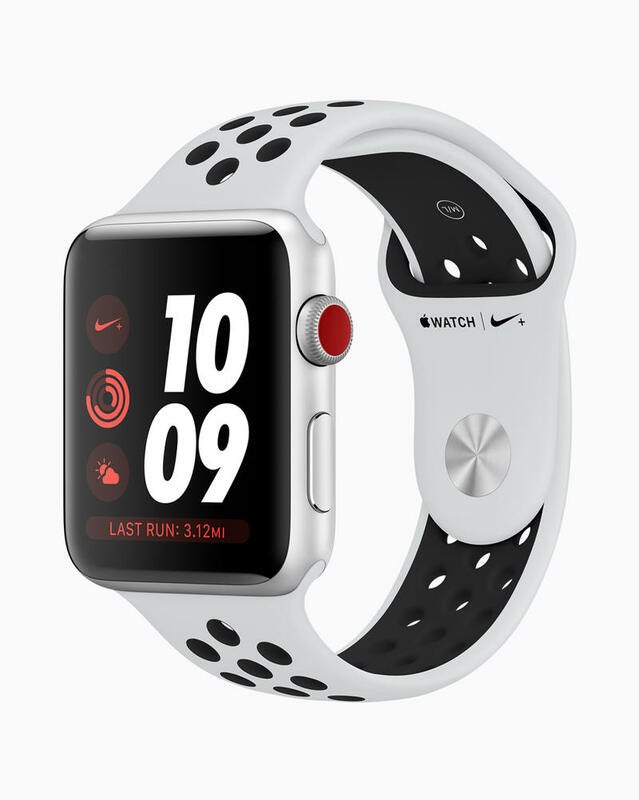 Apple says the smartwatch has “all-day battery life,” which is based on a test running 18 hours with different activities performed throughout. The test included 90 time checks, 90 notifications, 45 minutes of app use, and a 30-minute workout with music playing via Bluetooth. Everything looks fine, right? This isn’t a test completed on an LTE-enabled variant, though. The GPS-only variant was used. 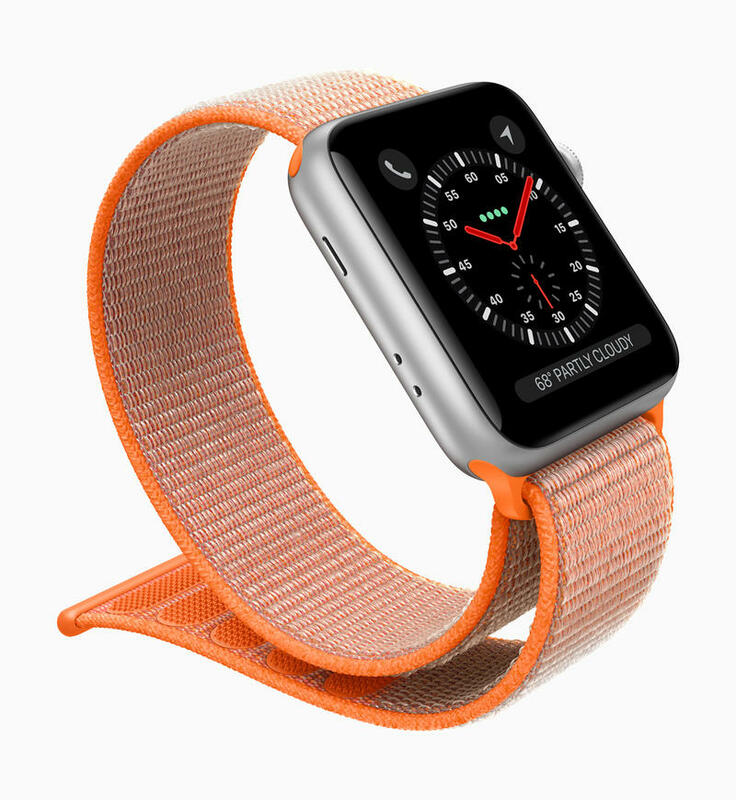 A similar test for the LTE-enabled variant was performed in which the smartwatch was phone-free for 4 hours and then switched to Bluetooth for an additional 14 hours. Day-to-day use of the Apple Watch Series 3 is unsurprisingly average. 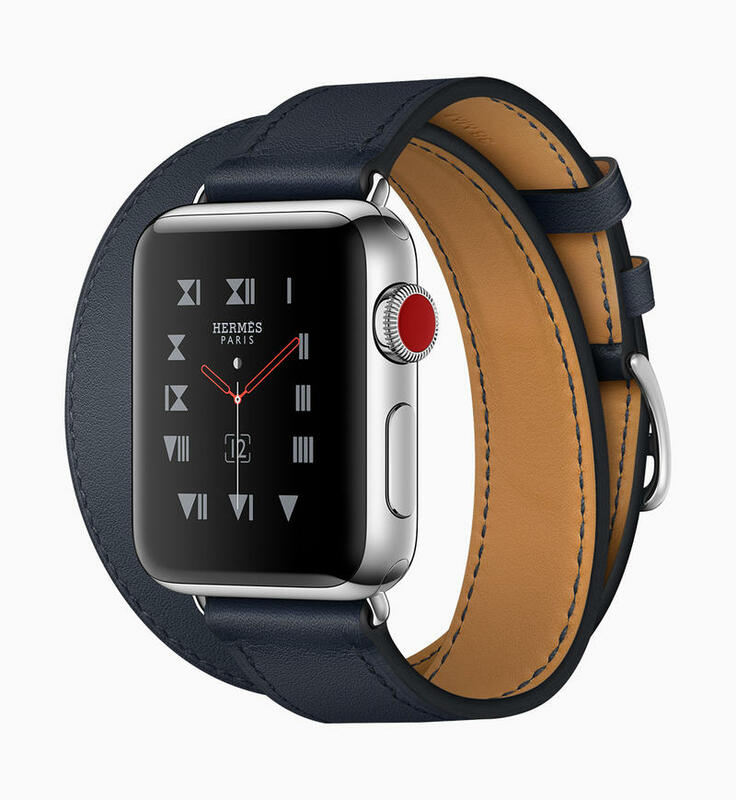 Most smartwatches run similarly. 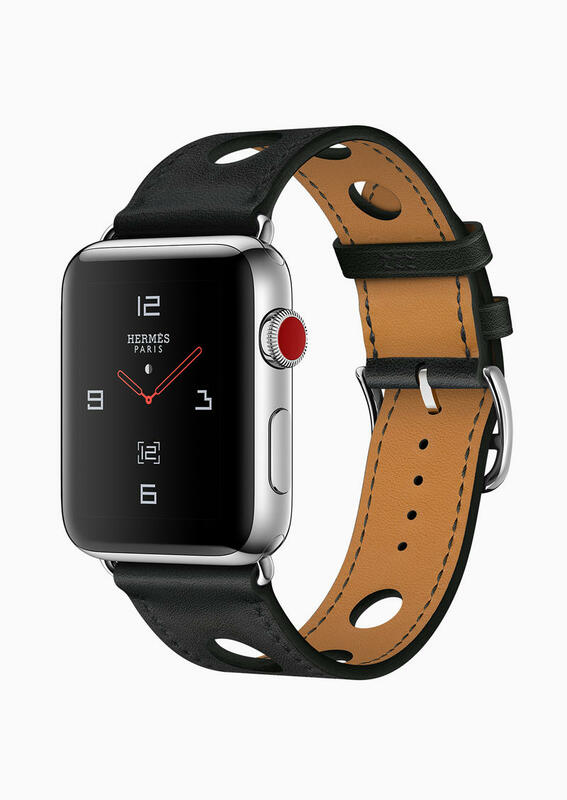 It’s when Apple shows the breakdown of specific activities that you start fearing this smartwatch’s battery life. Your eyes aren’t fooling you. 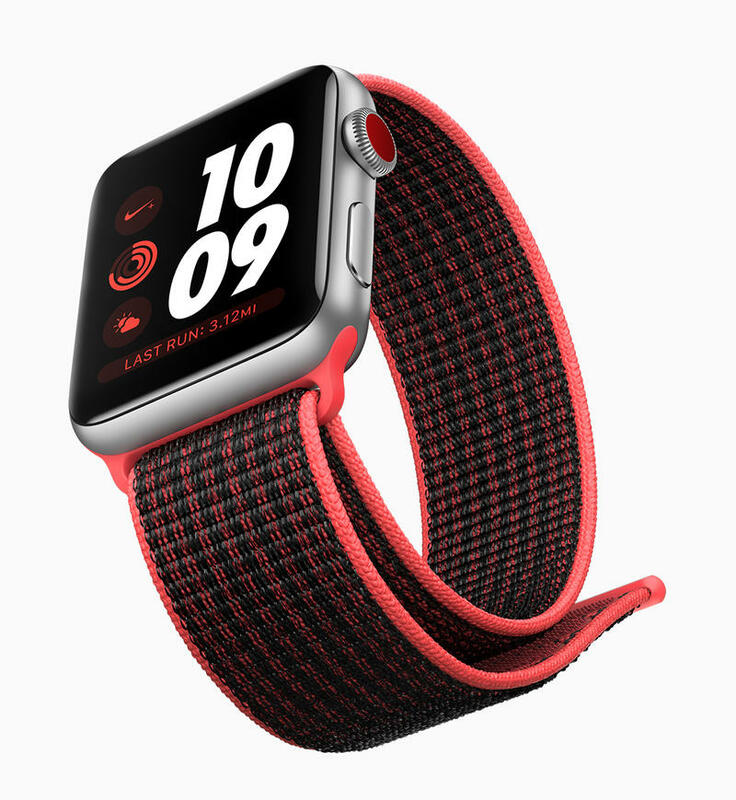 The Apple Watch Series 3 can last just 1 hour if you’re making a call on an LTE connection. Thankfully talk time expands to 3 hours if you’re on a Bluetooth connection. Workouts with GPS and LTE live, however, are also light. If you plan on doing anything with either technology (or both), you better have your charger nearby. There is an improvement, though. Audio playback is jumping up to 10 hours from 6.5 hours on previous models. But the estimate is limited to a Bluetooth connection. 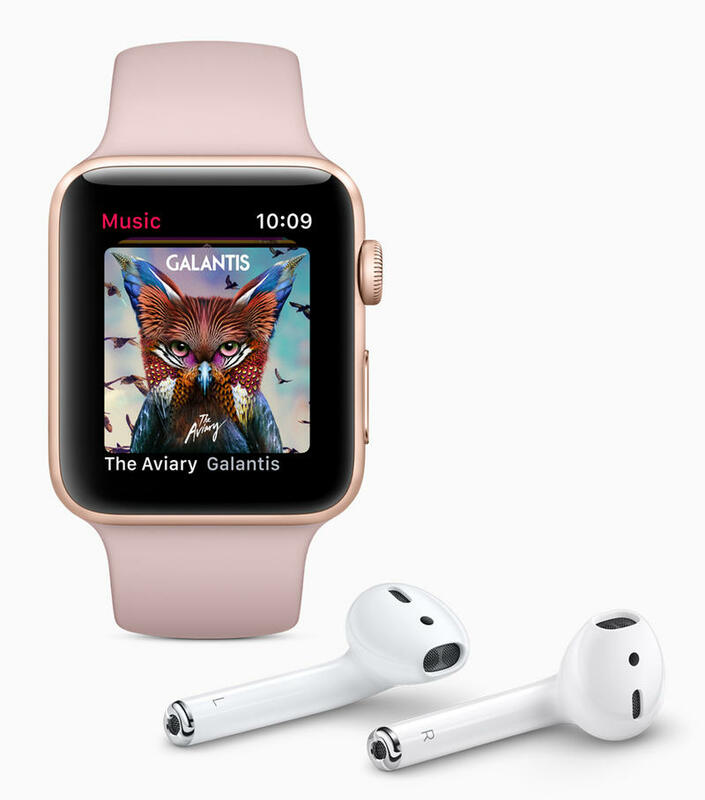 Apple decided not to tell you how much audio playback you can get on an LTE connection. So there’s still secrecy to the Apple Watch Series 3’s battery life even after it’s official. 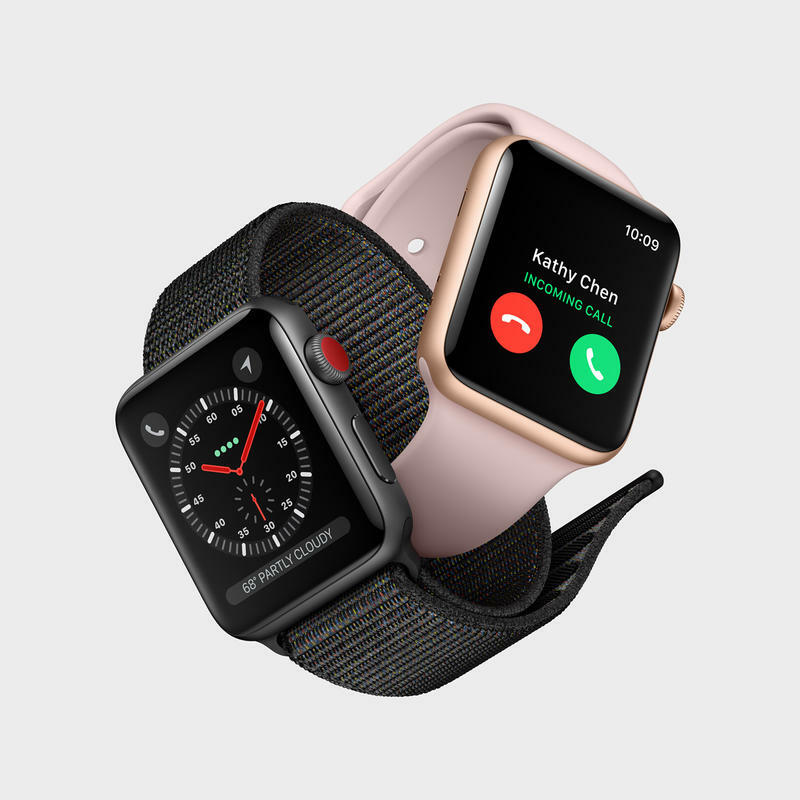 When we get our hands on the Apple Watch Series 3, we’ll be sure to share everything you need to know about its battery life.